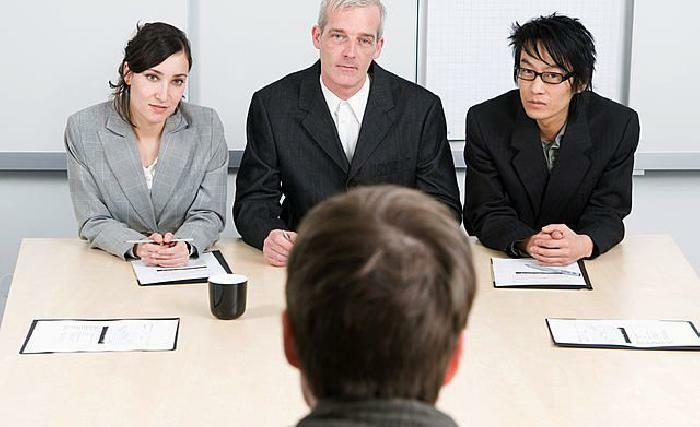 Business Insider compiled a list of the strangest interview questions that candidates received while interviewing for jobs at some of the nation’s top companies. While it’s fun to ponder your answers to these questions, your focus in preparing for your interview should be on developing responses to the following 20 common interview questions. These are standard questions asked at companies of all types and to employees at all levels. What can you offer us that someone else can’t? What would you accomplish in the first 30/60/90 days on the job? We hope you have found this list of questions helpful. Remember the interview is not just an opportunity for an employer to learn about you, but for you to learn about the company and your co-workers. So be prepared to answer any or all of these common interview questions, but not to the point that you sound overly rehearsed. The interview should be a conversation, that hopefully concludes with you being offered the job of your dreams.